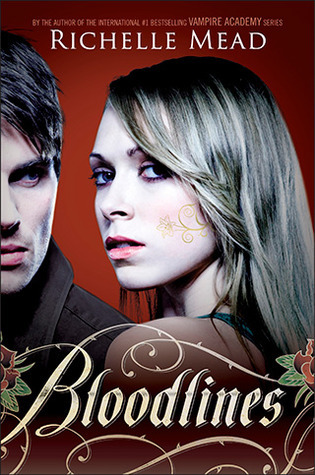 As you may remember Contest Craze starts in a few months! In honor of that, I am hosting a Create A Button Contest! Here is last years button! It's time to create a new button! 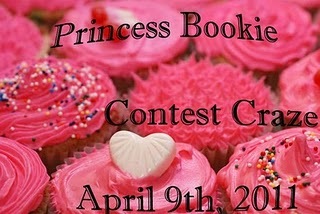 -It should say Princess Bookie Contest Craze somewhere on it! -Each Person Can Enter 3 Times! (3 buttons) - If making three buttons, you must post 3 different links. Please post the link to your button in mr linky! The best way is to either make a blog post or use an image site. This Contest Ends In 72 Hours!!! The one I like best will win! You Win This Prize Pack Below! I just submitted my three! Cindy @ oodles of books. I've made three, but it won't let me copy the other two URLs in the box. The first URL links to my album where all three can be viewed. I hope that's ok.
Just linked to my three! I just entered my two! Just so you know, both my links have the same name, but they are different. I just accidentally pressed enter before putting button 2 on the second button. I can't wait for Contest Craze! Oh my gosh girl, good luck picking a winner! I was looking through all of the buttons submitted and they all look AMAZING! Hey everyone I am also hosting a create a button contest for a chance to win a prize pack.